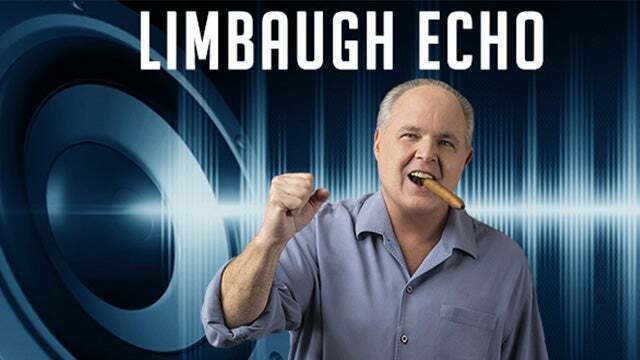 RUSH: You know, I made a big deal out of the ratings for the college football championship on Monday night versus the NFL weekend where they had plummeted, and I was immediately excoriated and lied about on that trash website Mediaite. And now here comes the Drive-By Media basically reporting everything I said, comparing the college football ratings on Monday night through the roof with the NFL’s, once again, down huge percentages over the four weekend games and their wild card weekend. So I’m happy to see this, happy to remain on the cutting edge. But there is more because this story, they’re not quite sure why. But they think they have an idea why, and if they’re right, they say, the NFL is really missing the boat here. And a case could be made for that.